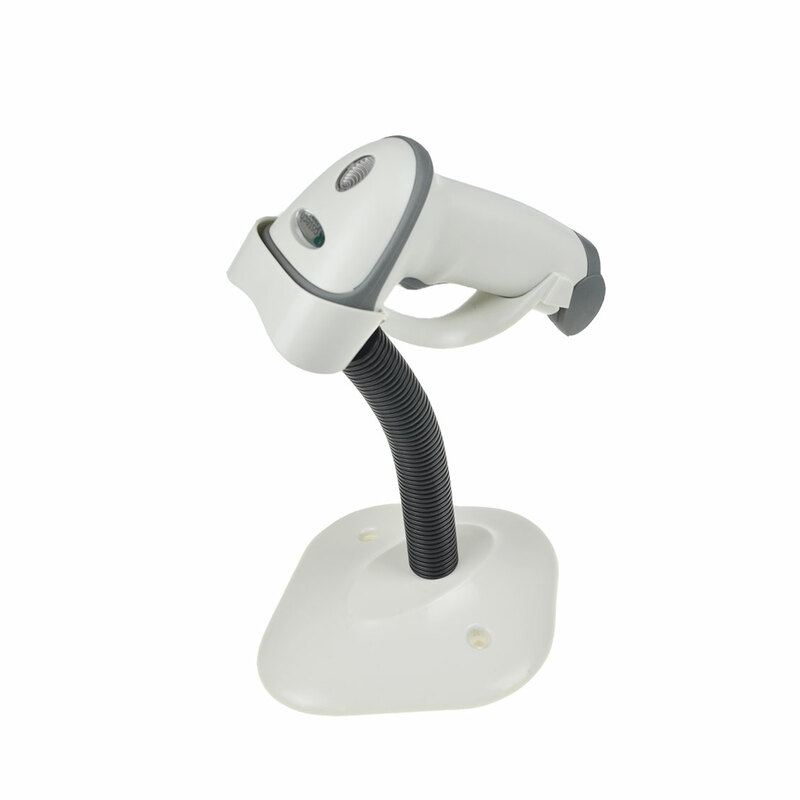 How does bluetooth finger barcode scanner works for warehouse barcode ? A company from Czech is distributor of company Addonics Technologies, Inc. for Czech, Slovakia, Poland, Hungary, Bulgaria and Romania, premier world's producer of the whole series unique storage solutions not only for IT professionals but also normal users and as well exclusive importer of all products company Twinhead International Corp. for Czech and Slovak republic. 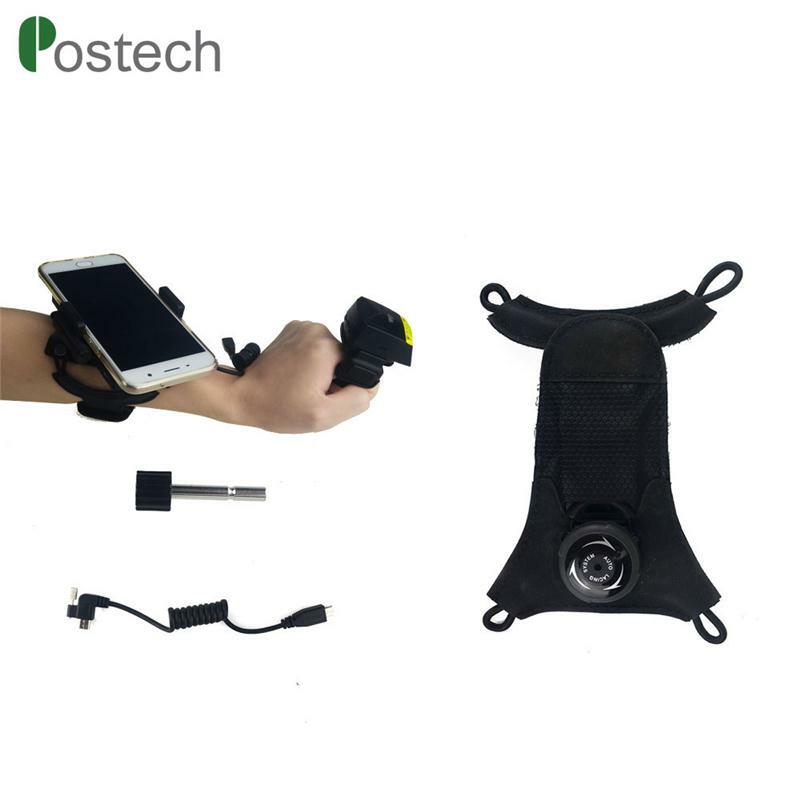 The client has a project for warehouse management, before today, they used windows PDA, very heavy and not so convenient. 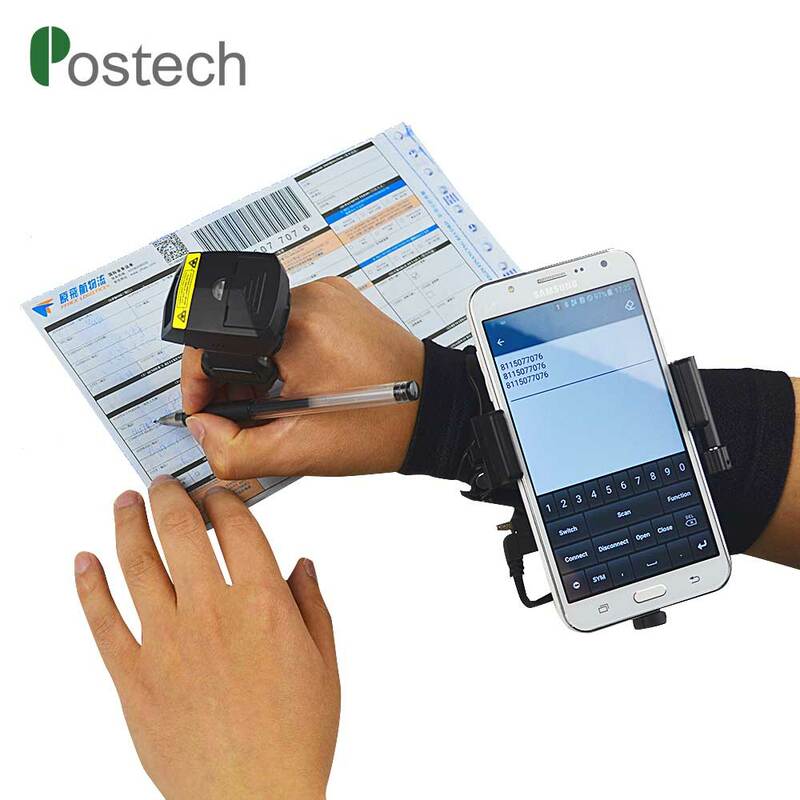 In addition, their warehouse use 2d barcodes, so they are looking for finger bluetooth barcode scanner 2d with mobile data terminal to manage their parcel with higher efficiency .